New episode clips of the new Beware the Batman episode called “Broken.” Click the jump to see more. Strange, life-size metal toy army men have started to appear all over Gotham…armed with real weapons. When Batman investigates, however, he discovers they are more than toys, but actual living people trapped inside an explosive shell. 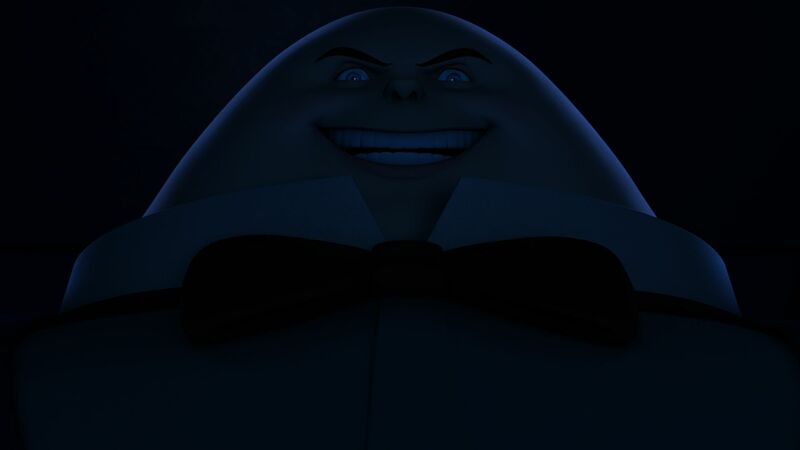 The clues all lead back to a former mob accountant named Humpty Dumpty (MATT JONES), who went insane when the Mob tried to silence him before he could testify. Now, he wants revenge, and one of the people he’s targeted is Lieutenant James Gordon! Matt Jones guest stars on this week’s guests voices. This episode will air August 10th at 10 a.m. EST/PST. 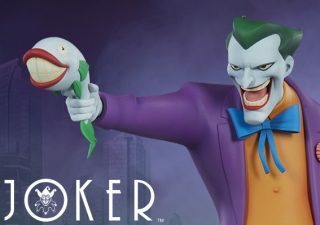 Don’t miss out on the soon to be rising popular new Batman show! You can catch clips of “Broken,” above as well as the image stills from this week’s show down below.